Ana Castro: A Creative Opportunity for you! 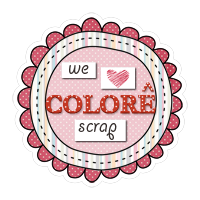 O Creative Scrappers está procurando novas designers como convidadas para os meses de Março, Abril e Maio!! Leia tudo com atenção e não deixe de participar, vai ser tudo de bom!!! We have a Creative Opportunity for you! 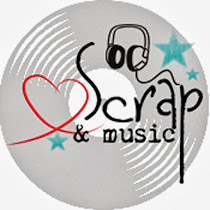 Creative Scrappers is looking for a few featured designers for the month of March, April and May! 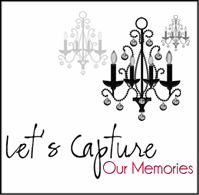 Send in your request to be a guest and maybe you'll be the one featured on the CS blog! title of email "CS Featured Designer "